Jussie Smollett represents Hollyweird well. He’s an insecure, uninformed, ergo stupid egomaniac. And because of that, he’s always on the defensive. So like most of his Leftist pals, he must test the water from time to time. And back in May of 2016, Smollett did a “fan” check. “Empire” co-star Jussie Smollett recently caused a social media storm after tweeting a cryptic message that implied he may be leaving the show. 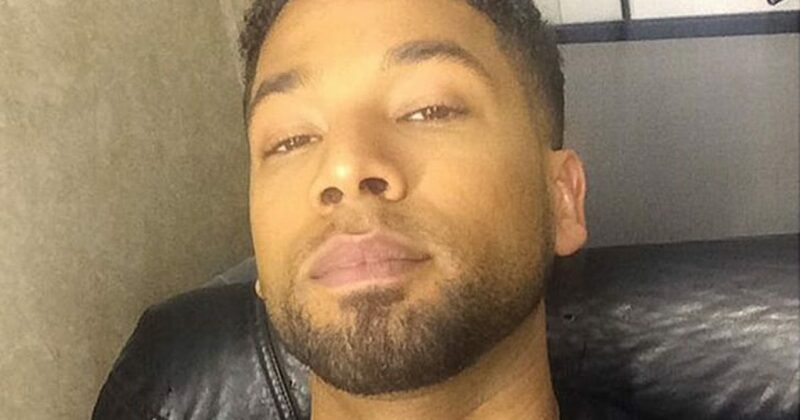 Smollett says fans can chill out — he’s going nowhere. All’s well that ends well for Smollett in 2016. But what’s happening now? The internet went wild Thursday as two Chicago media outlets reported that police believed Jussie Smollett wasn’t the victim of a recent attack, but instead, that he and his two supposed attackers staged the incident because the actor was being written off of Empire. The Chicago PD quickly struck those down as “uninformed and inaccurate” reports, while Fox and the Empire team strongly denied any possibility that Smollett, who has starred as Jamal Lyon for all five seasons, would be killed off the show. And while producers insist Smollett isn’t going anywhere, someone is being killed on Empire. The Fox hit series, which returns for its spring run on March 13, has spent all of season 5 teasing a major death after the premiere ended with a flash forward of Lucious (Terrence Howard) standing over a casket. Speaking with EW after the episode, Empire showrunner Brett Mahoney revealed that the mystery death wouldn’t be solved until the end of the season, but it was an “impactful” one. Who knows if Smollett believed he was to be killed off. Perhaps he pulled this publicity stunt in order to garner sympathy for his character? Despite Smollett being a lying scumbag, Fox is sticking with him. Or so says Variety. 20th Century Fox Television and Fox Entertainment have voiced their support for “Empire” star Jussie Smollett after it was reported the actor and musician staged an attack on himself in Chicago. Chicago media had previously reported that Smollett staged the attack because he was being written off of the Fox series. However the Chicago P.D. said the reports of a hoax are still unconfirmed. That’s generally what people say when somebody will be written off the show. But in the world of Leftism, Smollett may get awards for his divisive deception. And now we know the truth. Leftists say that we Conservatives now pile on Smollett for pleasure. Quite the contrary. We pile on Smollett for being a piece of sh*t liar. 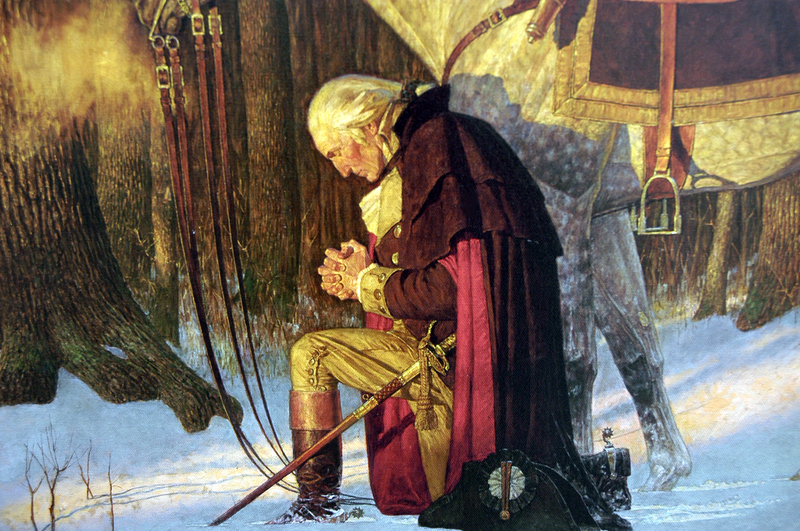 Moreover, one who tried to paint American-loving, president-supporting, salt of the earth people as racist homophobes. We will continue to “pile on” Smollett and those who accepted his nonsense story until they offer a heartfelt apology to all of us.